Travis Hudson | Dallas ZooHoo! In a unique partnership that brought music and science alive for students, the Dallas Zoo and Dallas Symphony Orchestra developed a creative new program that melded animals and music, two things kids love but may never have imagined overlapping. 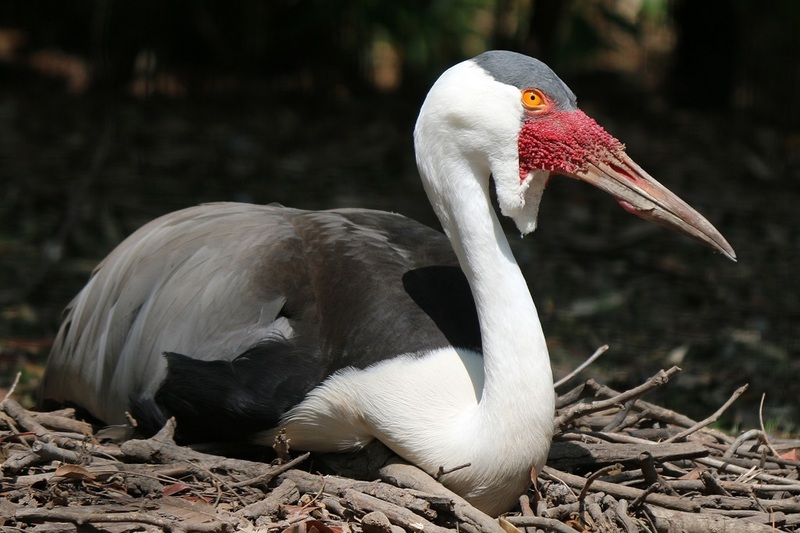 The program – which started at the Zoo to explore how animals move, and ended with soaring compositions at a unique DSO concert – encouraged cross-curricular learning, an interdisciplinary way of teaching that stimulates students to build connections and think in creative new ways. 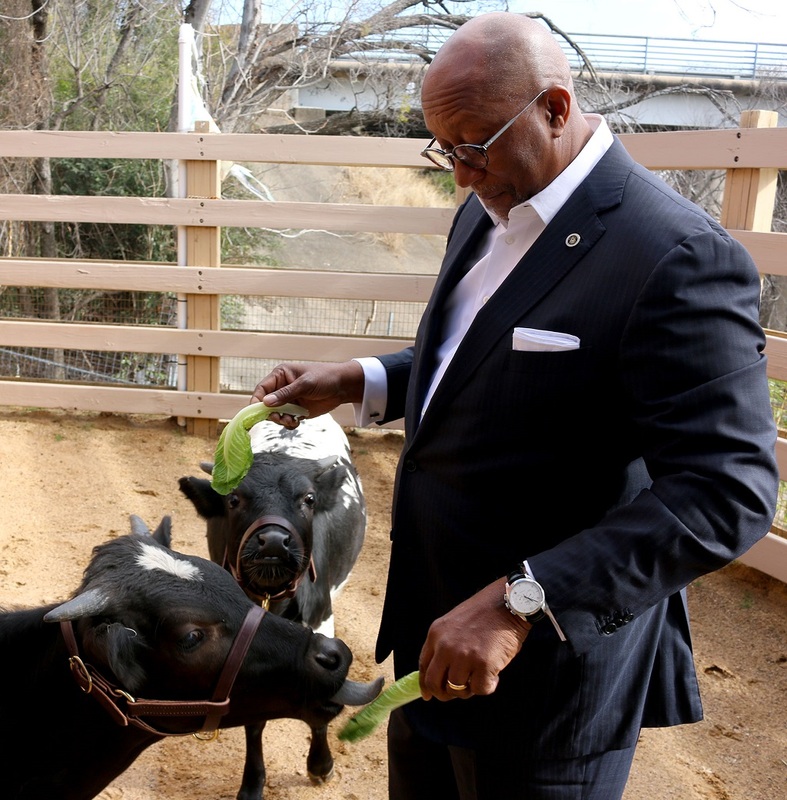 In January, more than 3,000 students attended the culmination of this partnership, a “Music and Motion” youth concert featuring famous animal-themed music, along with orchestral arrangements of animal-inspired melodies composed by local students. Students kicked off the program in September with a special Animal Adaptations Tour, guided by Zoo educators. 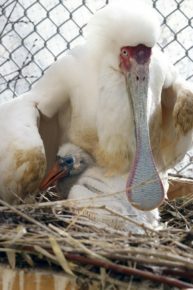 They observed animal movements, which were then related to Texas Essential Knowledge and Skills (TEKS) in Science through adaptations and physical traits used for survival. Students met a variety of animal ambassadors as they also searched for musical inspiration, including ocelots, flamingos, kangaroos, koalas, spider monkeys, and even Rufus – the Zoo’s illustrious bobcat. Following the tour, Dallas Symphony Orchestra teaching artists led an interactive music composition workshop at the Zoo. Students were steered through the creative process, learning how to apply their observations of animal movements to write melodies. A number of these original melodies, including “Leaping Kangaroos,” “Stalking Bobcats,” “Swinging Spider Monkeys” and more, then were selected and arranged for full orchestra by DSO Education Director Jamie Allen. 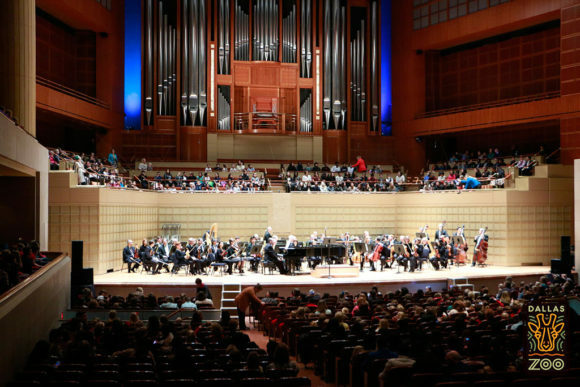 The combined excerpts formed the single “Music and Motion” composition featured in youth concerts performed by the Dallas Symphony Orchestra in January. But the highlight of the afternoon was the world premiere of “Dallas Zoo Melodies.” Local student-composers enthusiastically clapped, cheered, and imitated their favorite animals as they heard their works come alive. Love learning and animals? 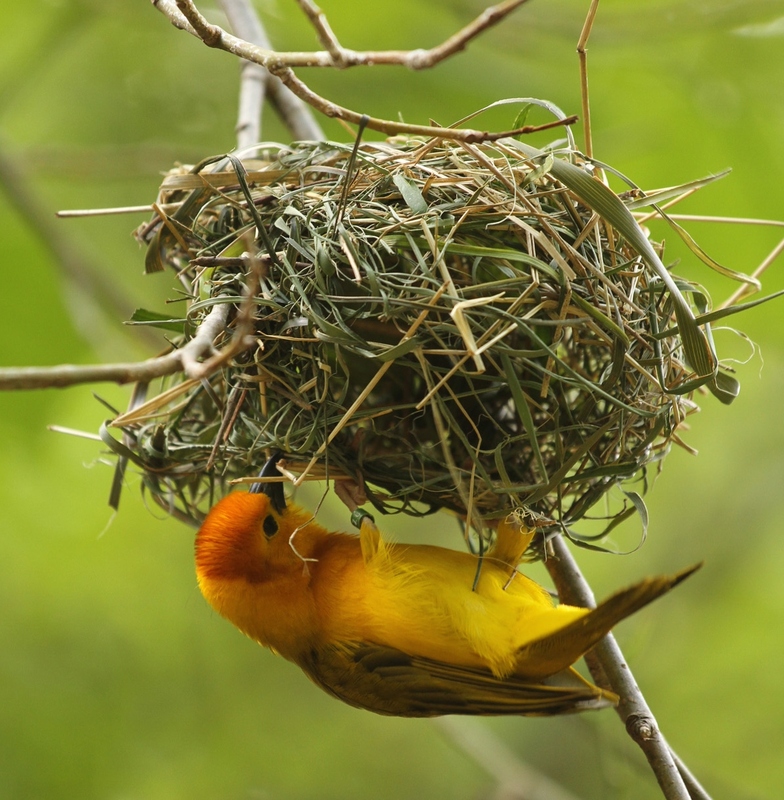 Find out more about the Dallas Zoo’s amazing classroom programs and partnerships today! Russell Pharr, elephant keeper and president of the American Association of Zookeepers Dallas chapter, guest blogs on ZooHoo! 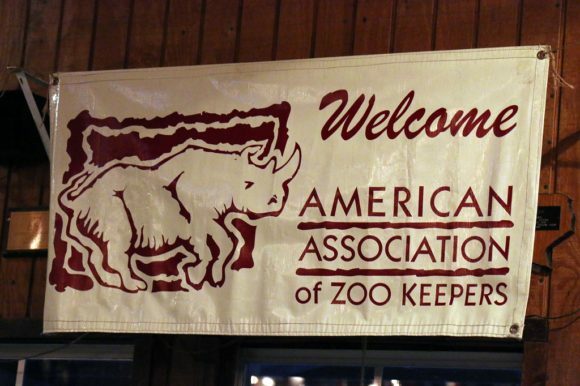 Twenty-sixteen was a very successful year for the Dallas American Association of Zookeepers Chapter! 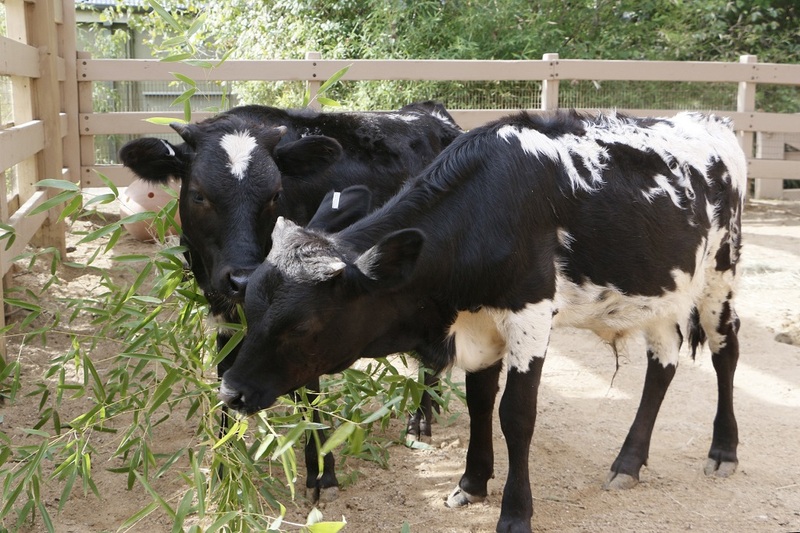 We hosted a huge range of great events and, while having an amazing time, helped make the world a better place for animals. This was our 25th year participating in the 26-year-old Bowling for Rhinos program, and our fifth year partnering with Alley Cats in Arlington. 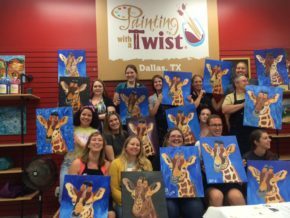 In addition to bowling, arcade games, miniature golf, and laser tag, we debuted a BFR photo booth, had a bowling pin decorating contest for the second consecutive year, and hosted our first-ever takeover on Dallas Zoo’s Facebook to help promote the event! Most importantly, Bowling for Rhinos in Dallas raised $18,000 – 100% of which goes directly to save rhinos, cheetahs, and other animals in Kenya and Indonesia. Nationally, AAZK chapters in the U.S. and Canada raised over $600,000 – an all-time record! 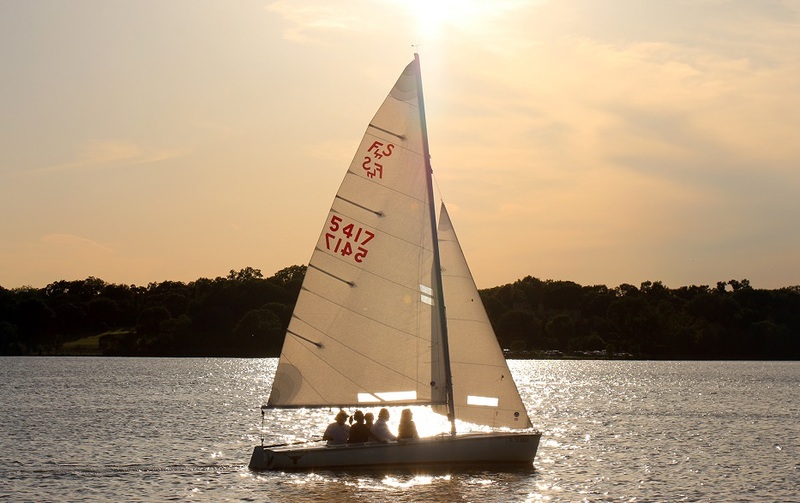 Our one-of-a-kind Sailing for Rhinos event raised $6,000 to help AAZK causes. We continued our partnership with Corinthian Sailing Club and had great weather once again for one of our favorite events. Our annual book sale broke records this year, raising more than $2,000 over three days of selling used books, DVDs, and other items donated by the Dallas Zoo community. Profits were split between the Okapi Conservation Project (the okapi was our 2016 “featured animal,” decided by a staff vote in our second annual AAZK March Madness contest) and the Bat World Sanctuary in Weatherford, Texas. Our book sale continued a partnership between Dallas AAZK and the Zoo’s Enrichment Committee as we sold animal-painted magnets and bookmarks, and allowed us the perfect platform to introduce tote bags with our chapter logo printed on them! 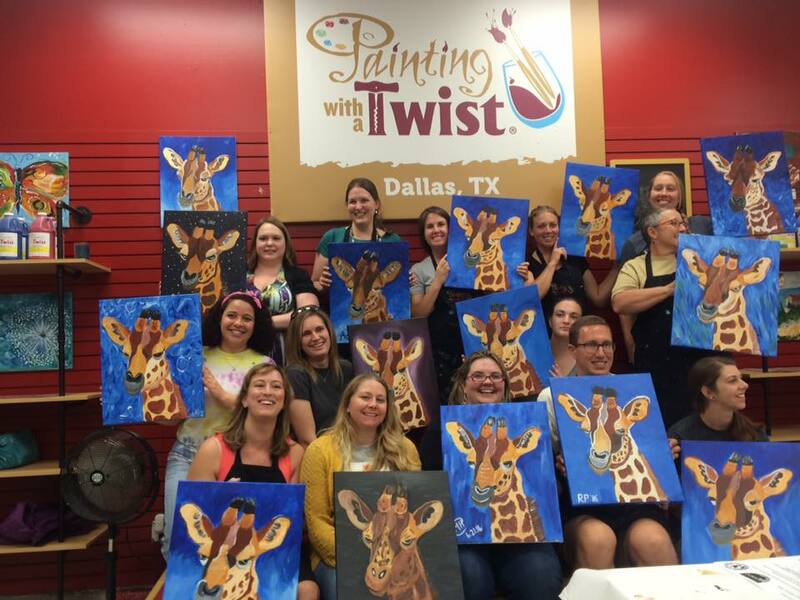 Our first-ever painting event, the Painting With a Twist for World Giraffe Day in June, not only raised $1,300 for the Giraffe Conservation Foundation, but also provided a fun way to honor the memory of Dallas Zoo’s own, late Kipenzi.